Applying Instructions: Please provide the screenshot of your vote (User name must be displayed) through “Common Problem > Feedback” (for v3.3 and below) or “Customer Services” (for v3.4). *The vote before this event can also apply for the airdrop. 100 Happy Bonuses (1,000QBT) will be send in a secret Qbao Group after the Event 1. Only participants of Event 1 will be invited to join the group. 4, Listing Requirements: CoinEx will conduct a professional review of the project that meets the voting criteria, and will be scheduled to go online after the professional review. 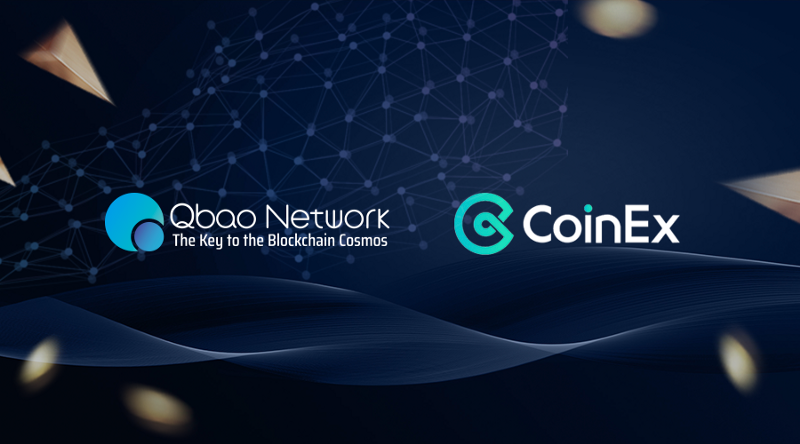 CoinEx will inform the sender of the application email once the review is passed and issue the online reward within 7 working days. If the relevant email is not received within 30 working days, the review would be not passed.